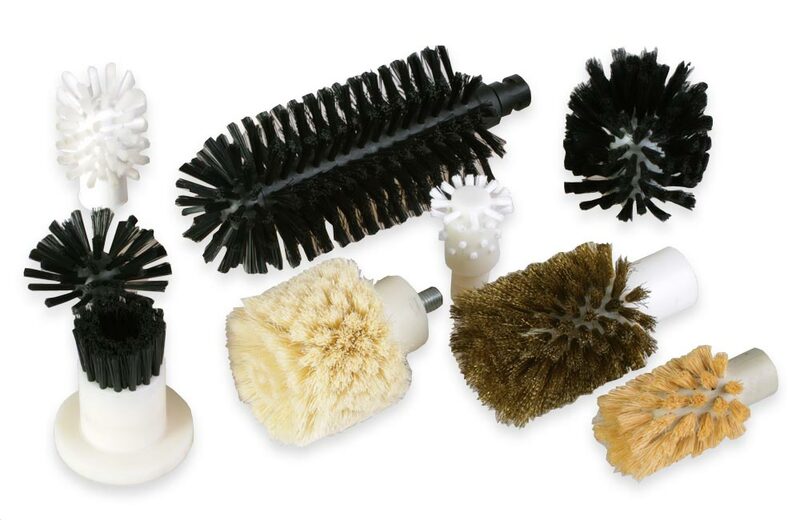 A very wide industry where we supply our brushes is engineering. 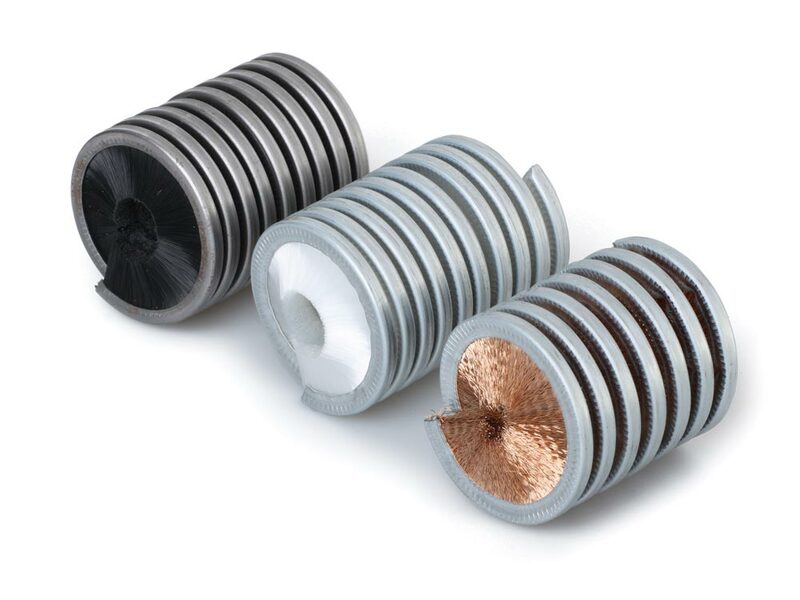 Production of equipment for mills, technological units for malting, breweries, for baking belts and stoves, for the sifting of flour in restaurants. 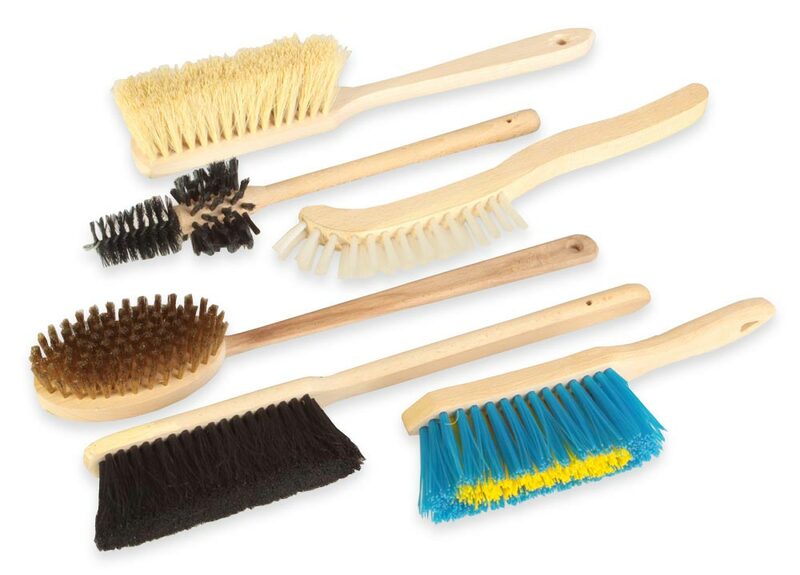 But also brushes for washing and rinsing shoes and clothes or for transporting fruits and vegetables. 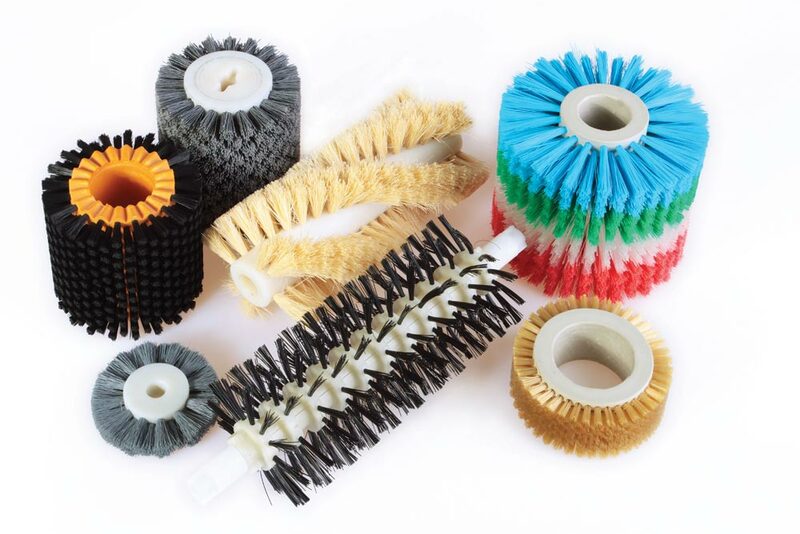 For above purposes are used brush laths, roller, spiral, disc brushes and brush heads. 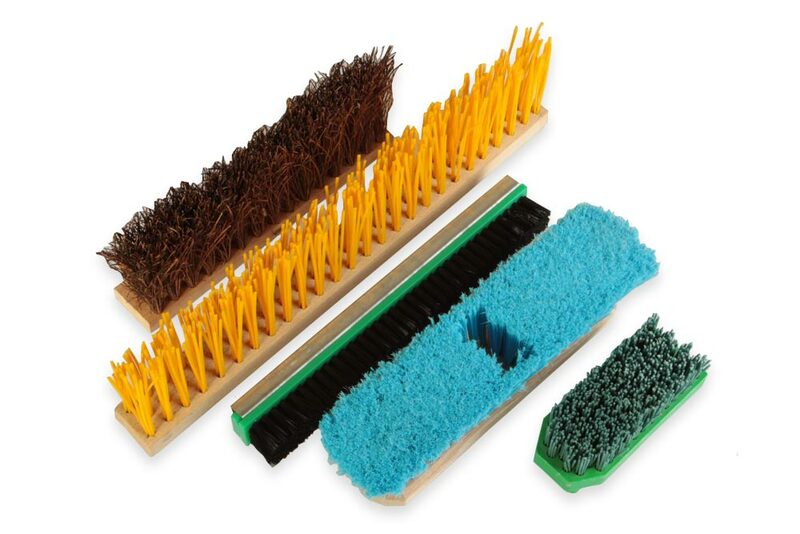 Transport of products, their sweeping and cleaning are ensured by brush laths and underlay plates. 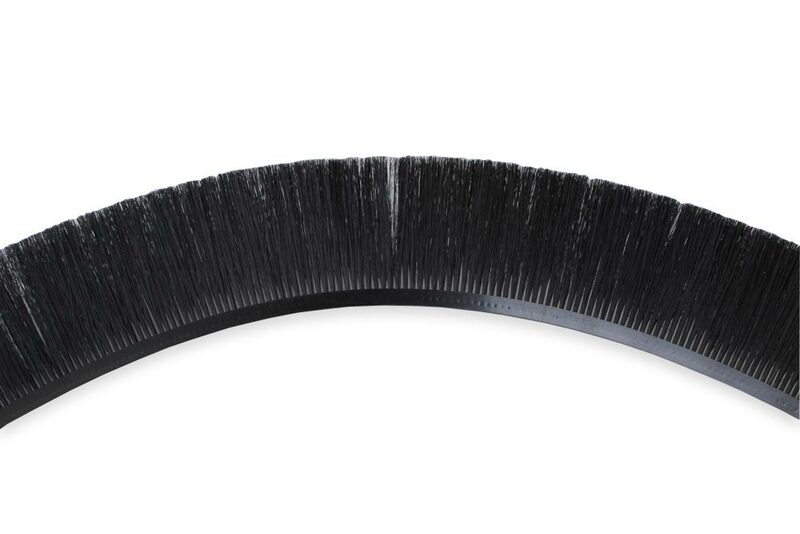 Brush laths are used in production and renovation of rail vehicles. 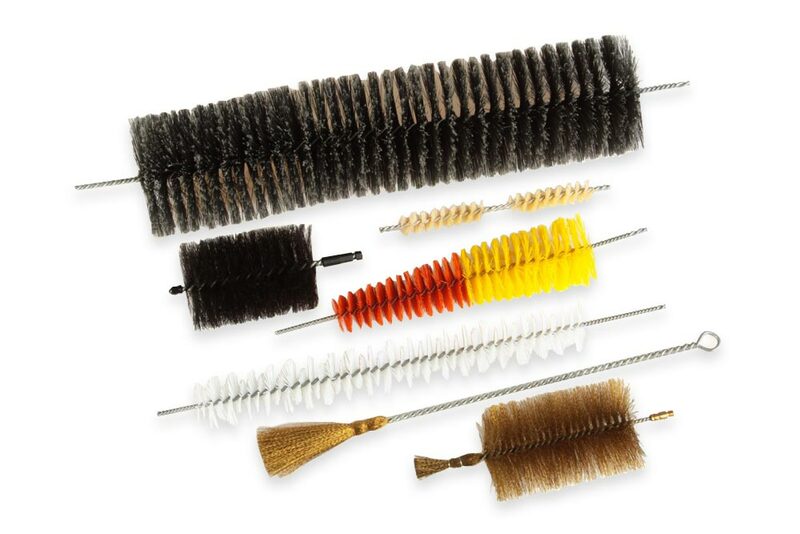 Twisted brushes are used for the production of heating elements, stoves, and fireplaces, but also for their subsequent maintenance. 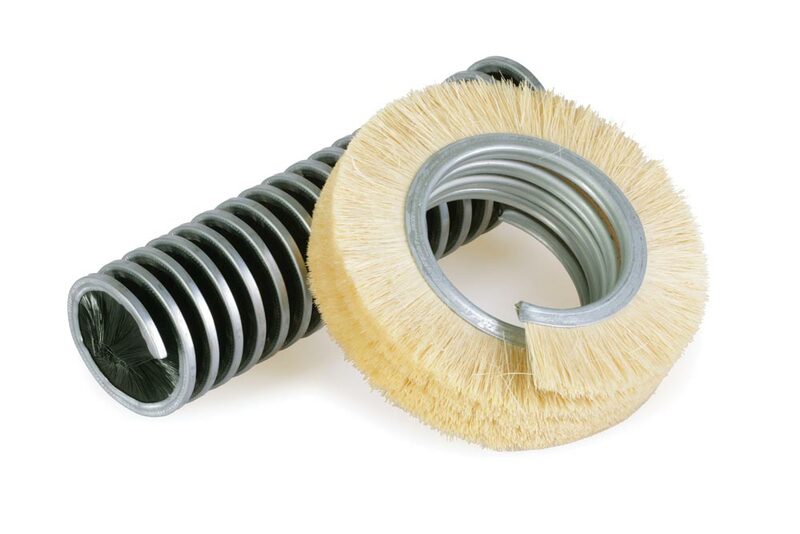 Particularly in this sector, it is advantageous to use brush sealing strips and flexible laths for sealing undesirable openings in the manufacture of machine tools and metal forming machines and in the manufacture of switchboards. 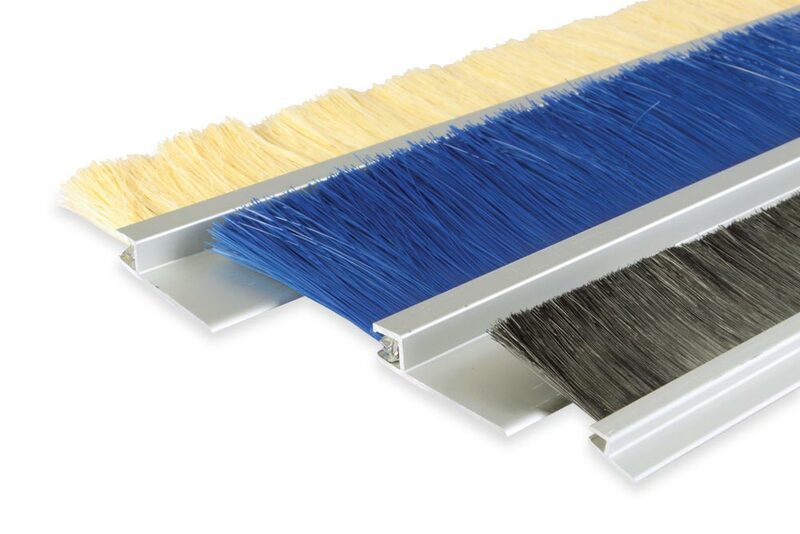 Brushes fitted with wire or plastic fiber serve to similar purposes – mostly for deburring, finishing or for sweeping surfaces. 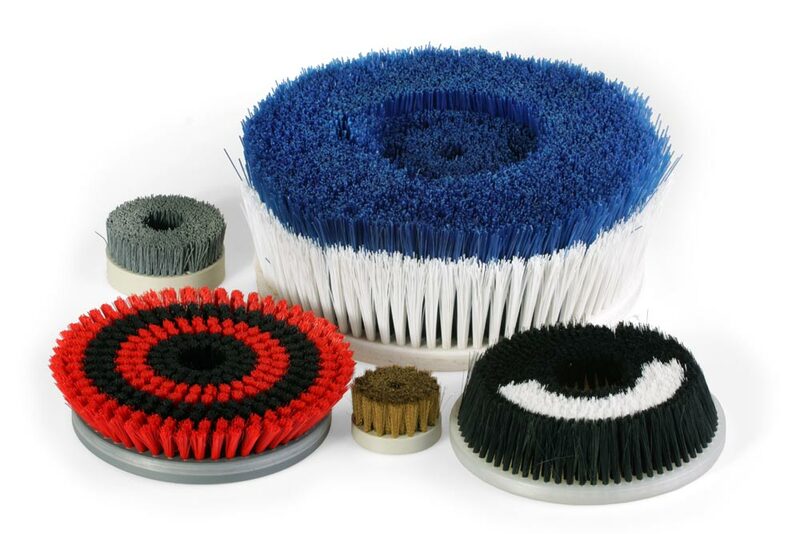 Brushes and brooms fitted with natural materials serve for sweeping and do not create an antistatic charge and have better resistance to temperatures.